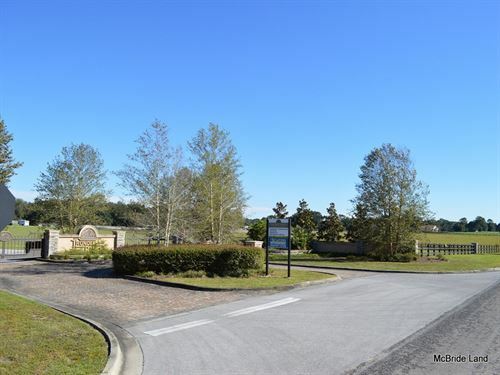 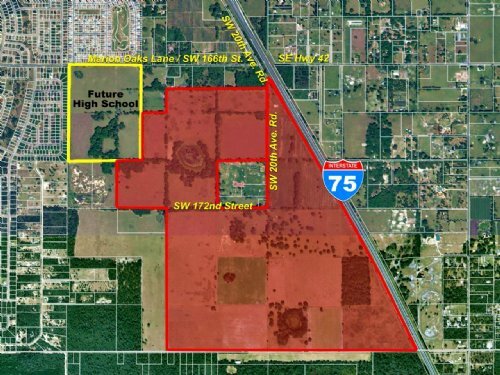 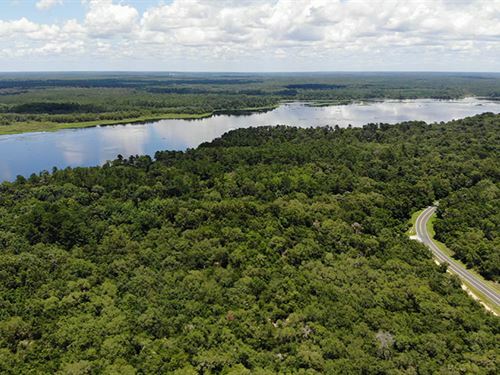 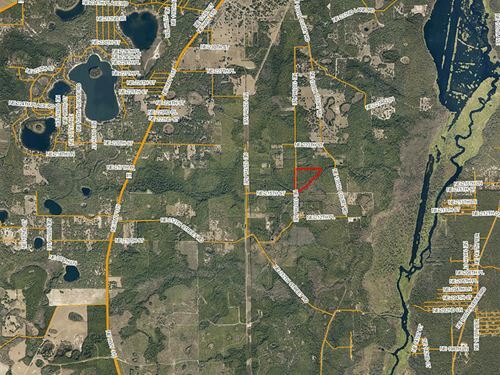 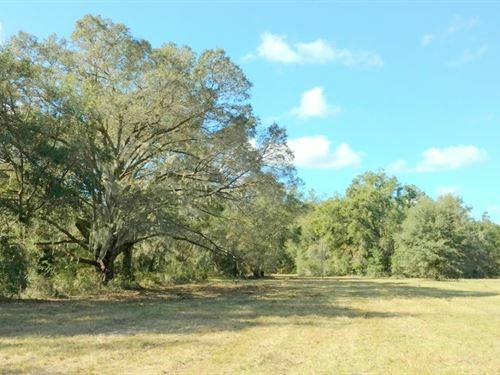 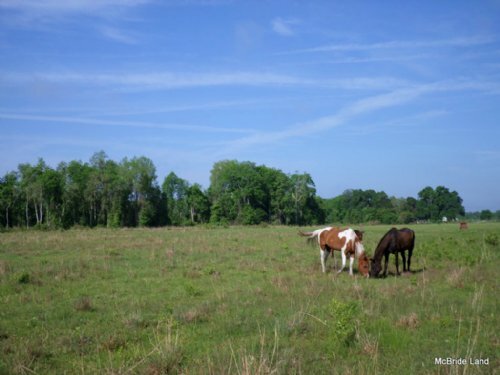 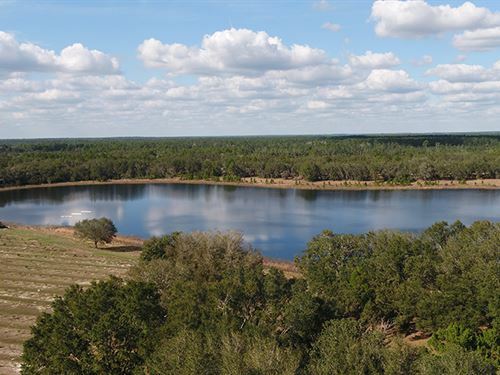 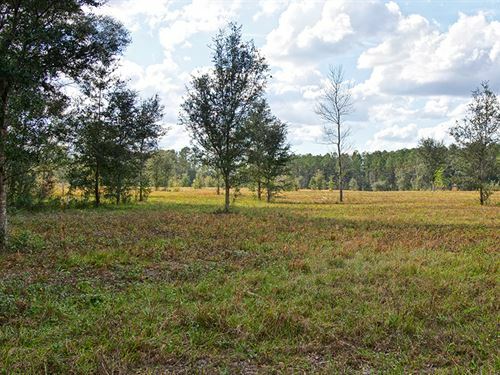 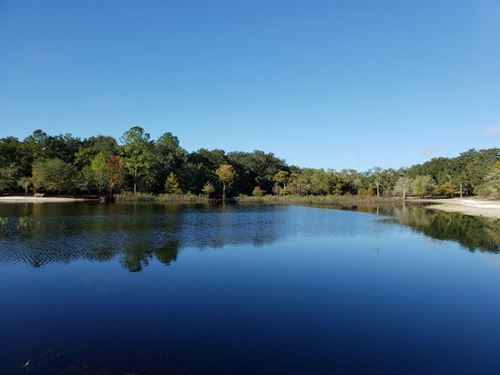 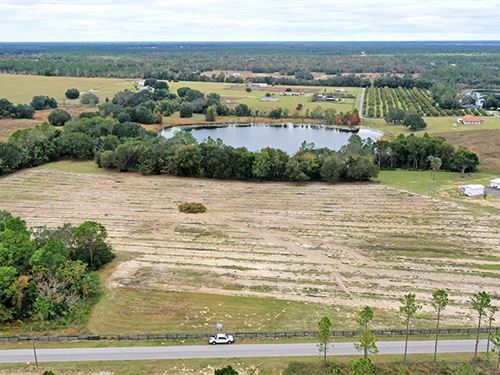 Located on the north side of County Road 316 and on the south side of NW 160th Street, approximately 2 miles west of County Road 329 and 4 miles west of Interstate 75. 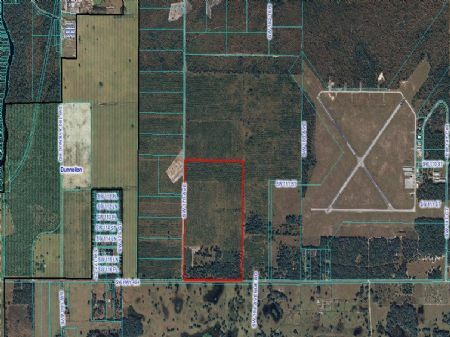 Zoned A-1 - General Agriculture. 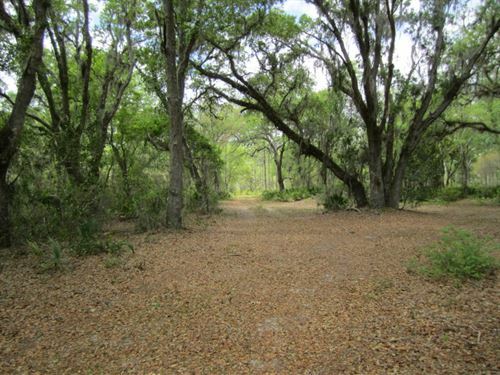 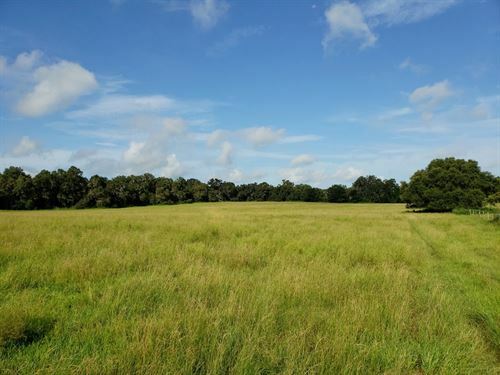 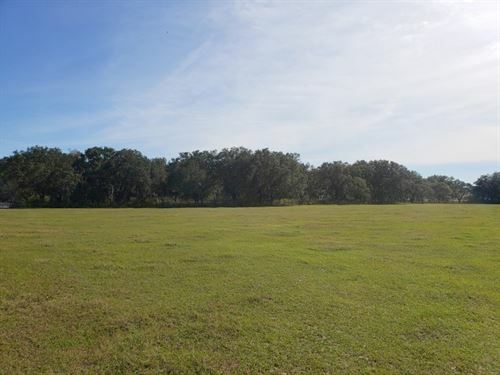 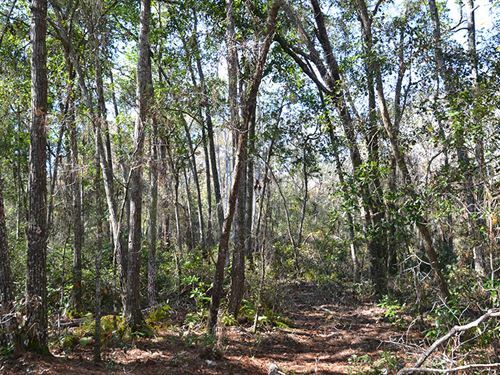 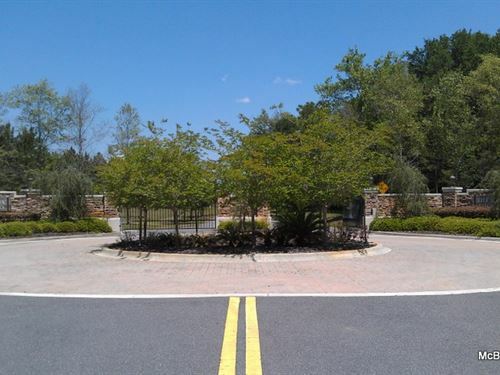 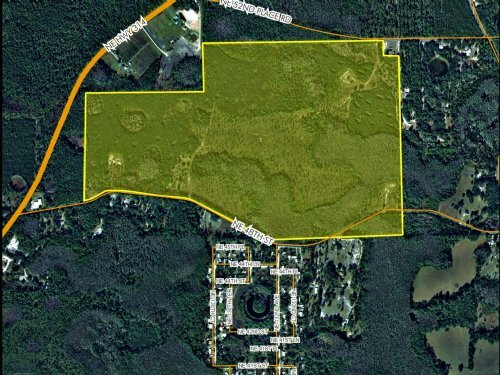 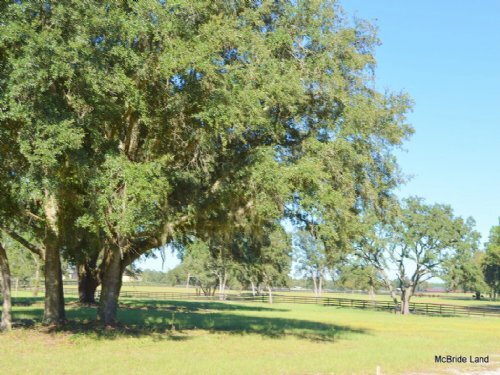 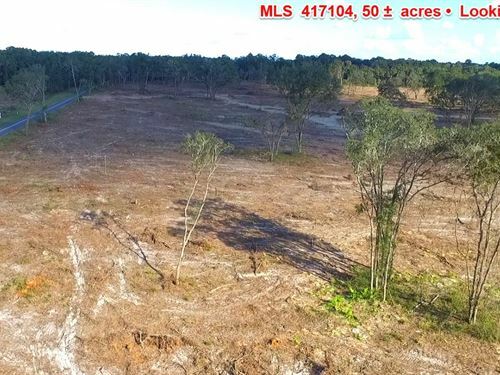 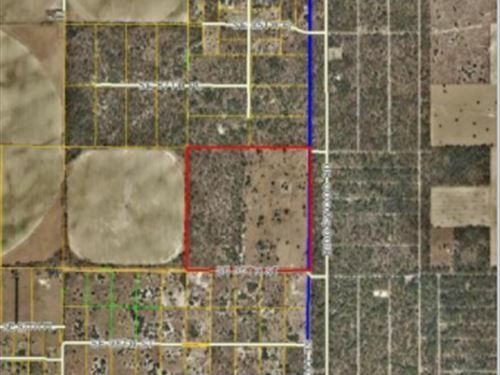 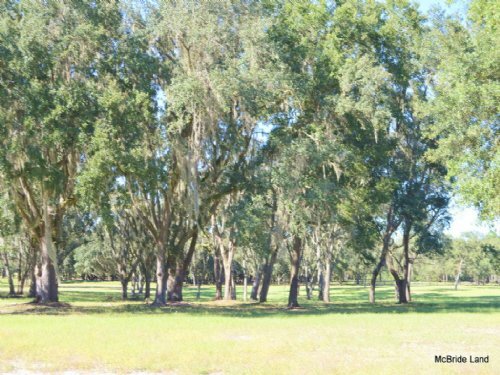 Lot size: minimum of 10 acres, minimum width of 150’.